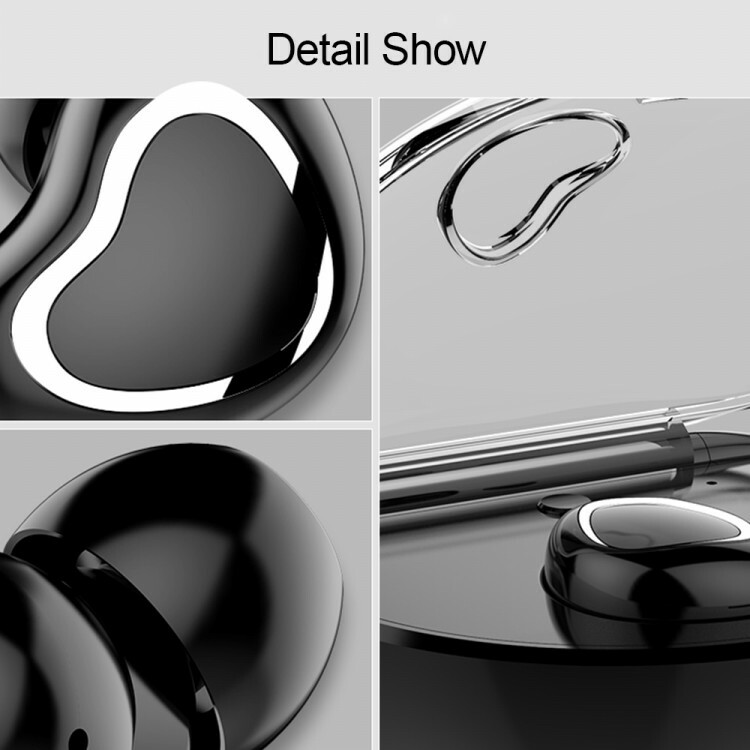 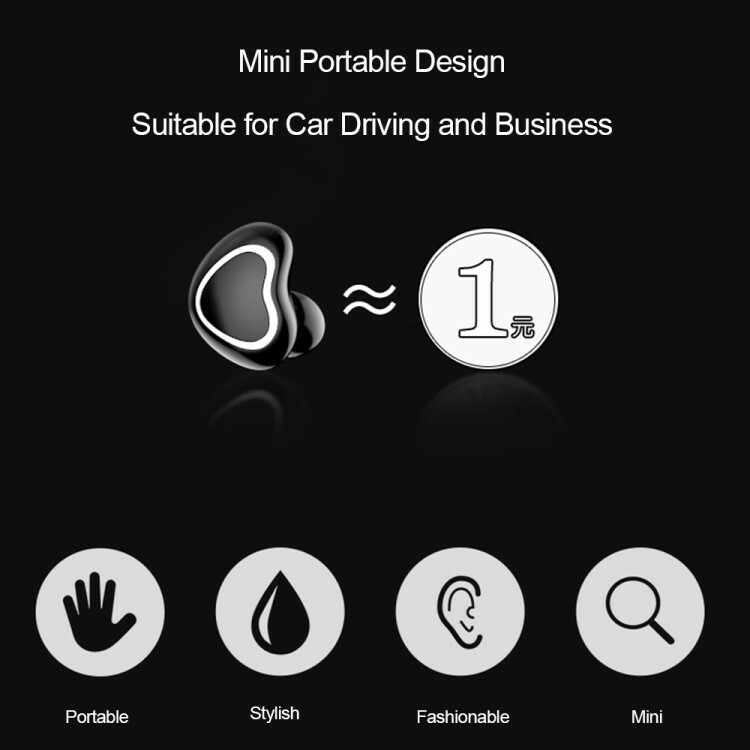 1.Mini and portable design earphone. 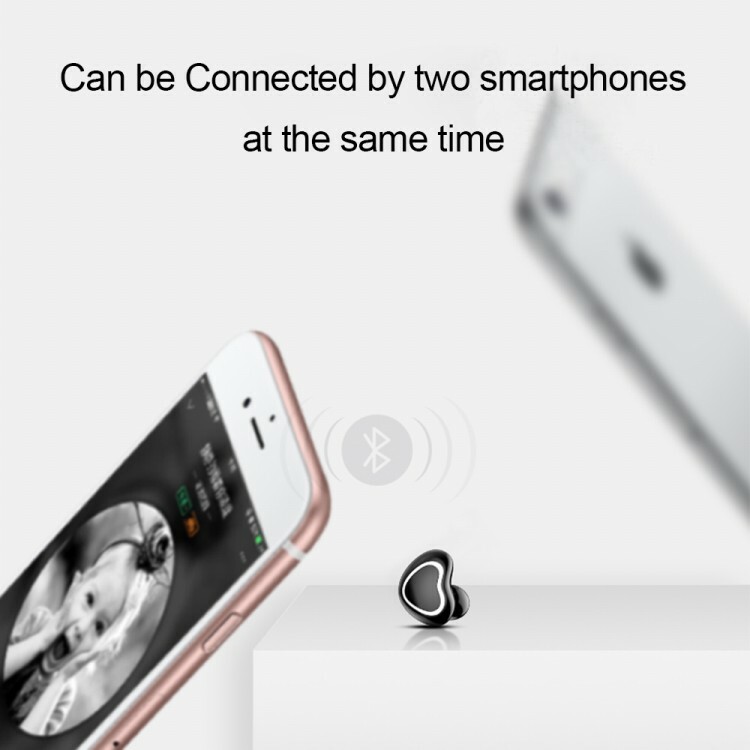 3.Can be connected by two smartphones at the sametime. 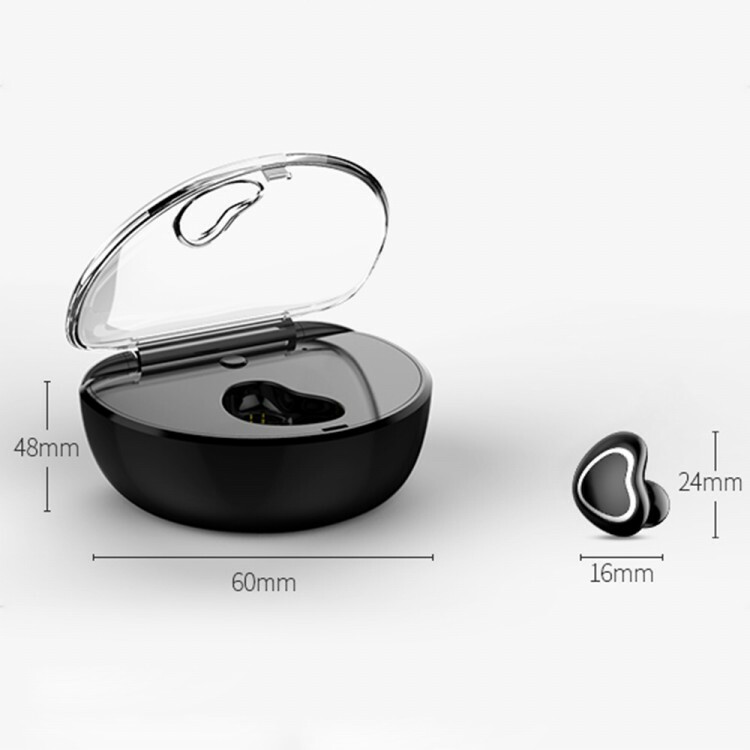 4.The great sound let you enjoy the music world at any time. 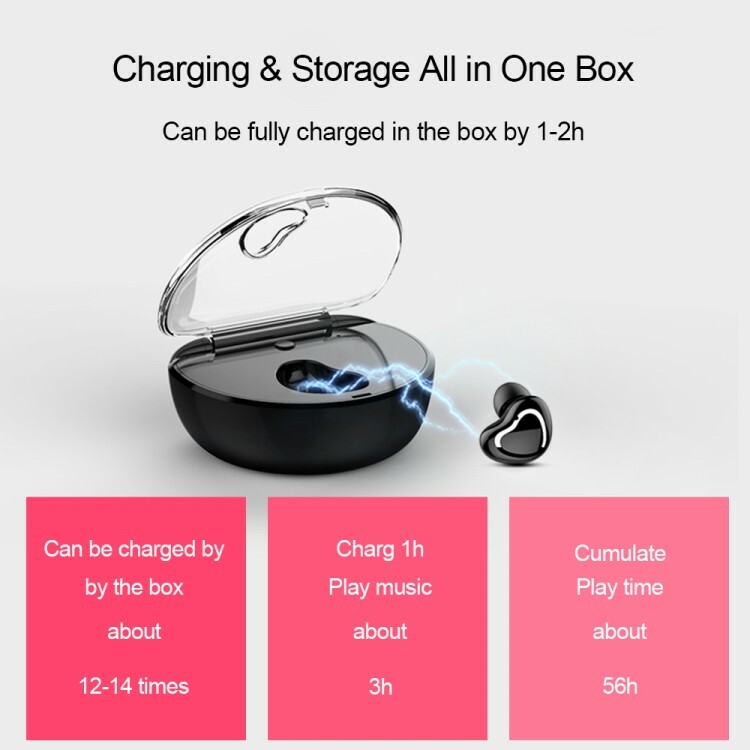 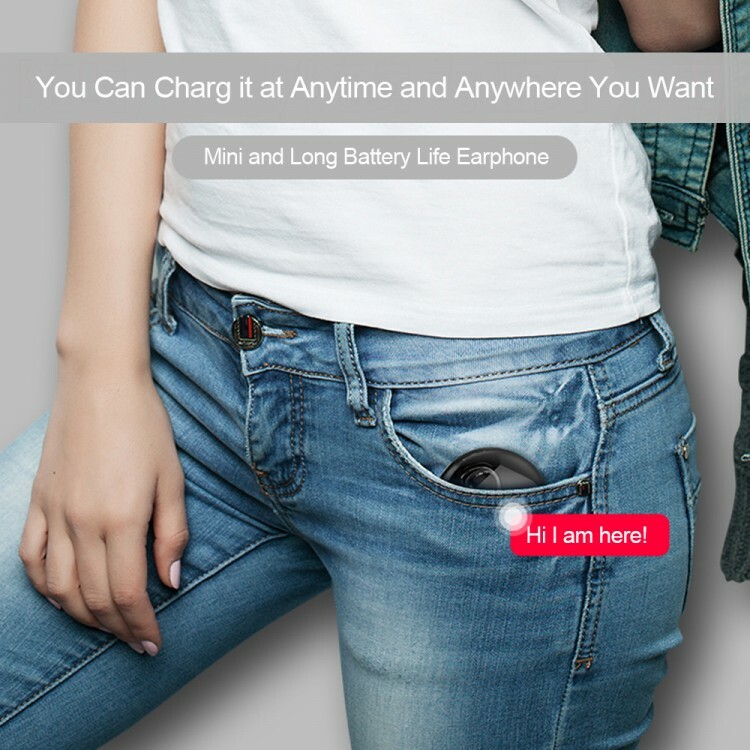 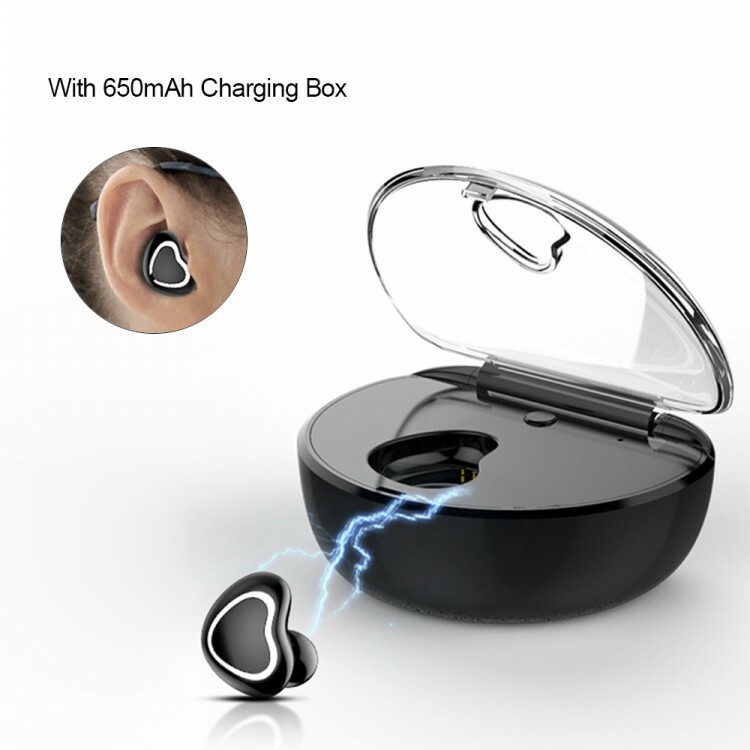 5.with a charging box, you don\’t worry the earphone does not have power. 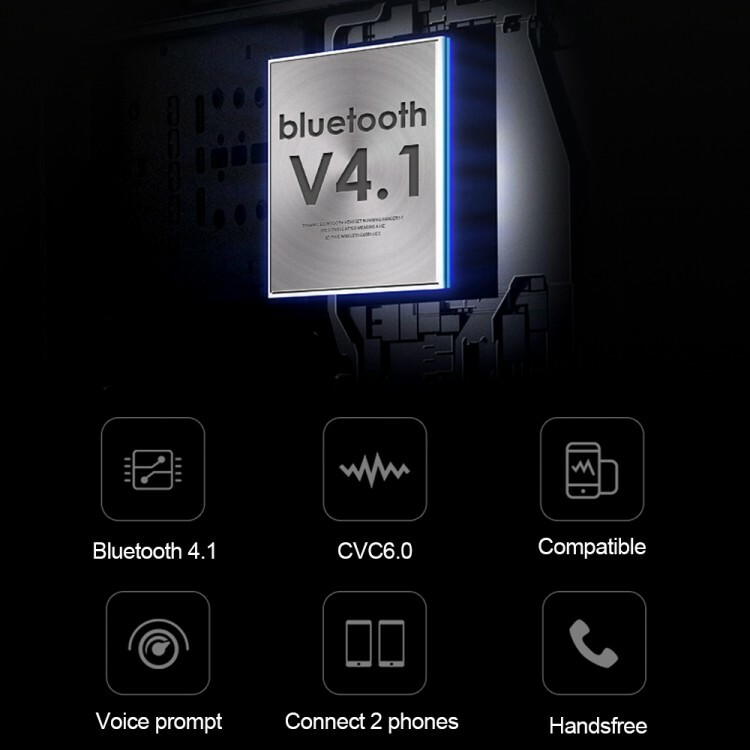 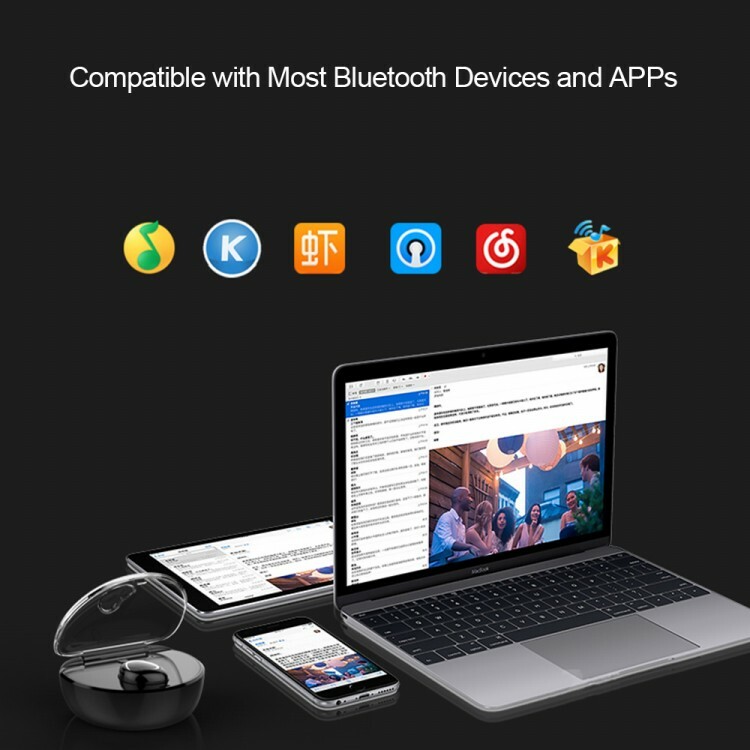 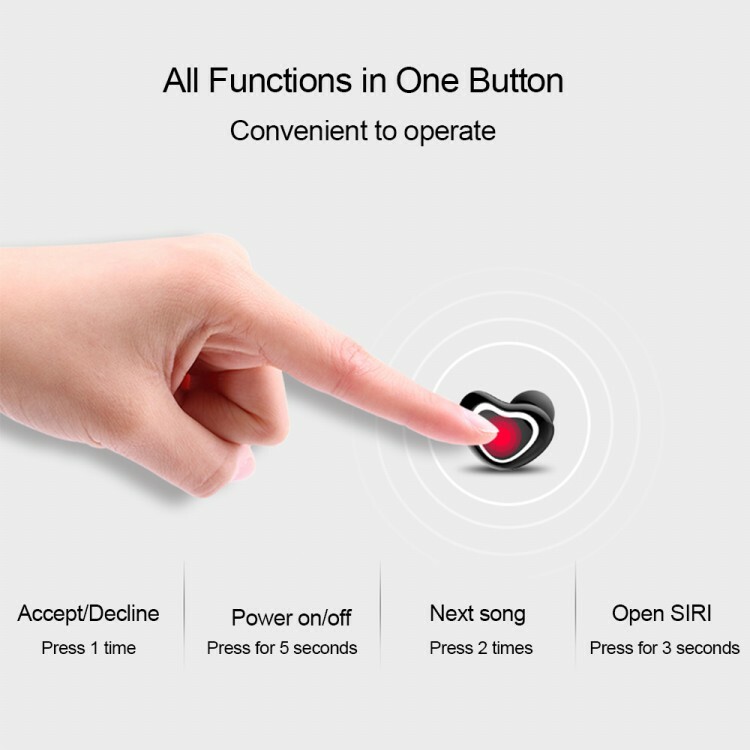 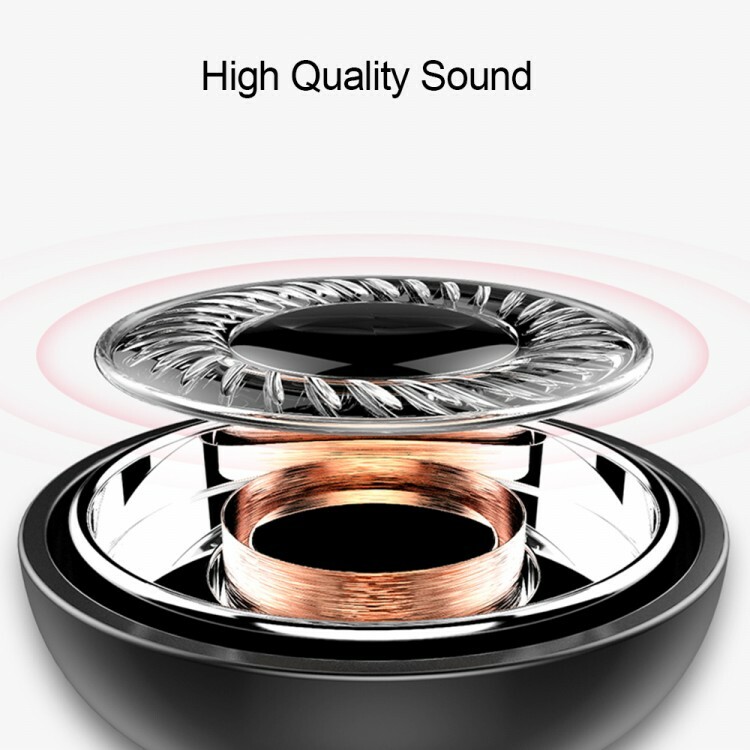 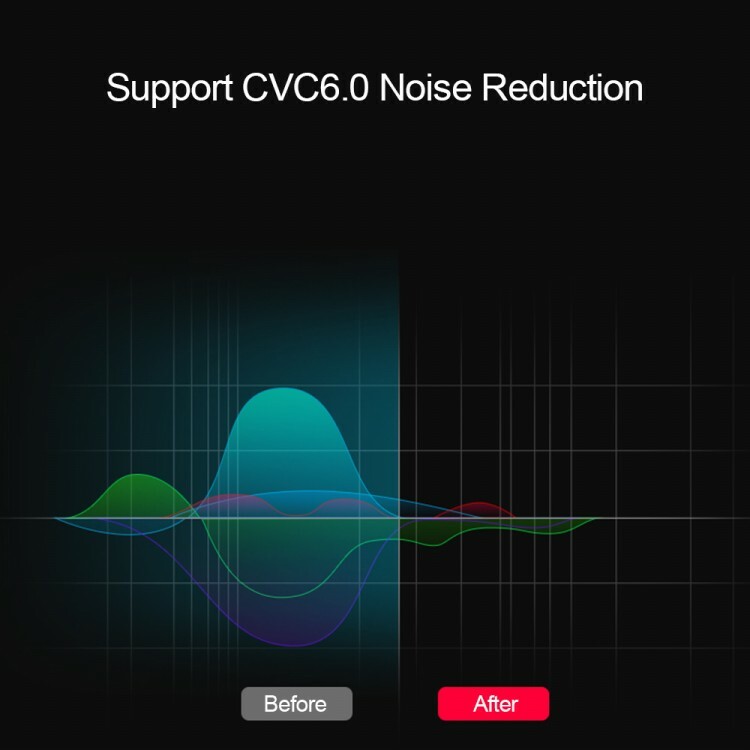 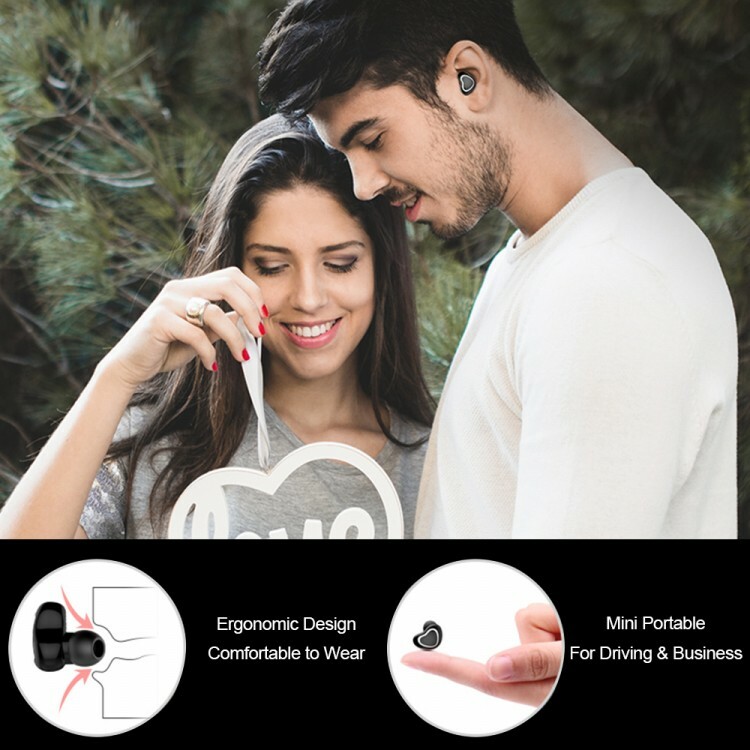 6.Compatible with most smart bluetooth devices,including all Android and IOS smartphones. 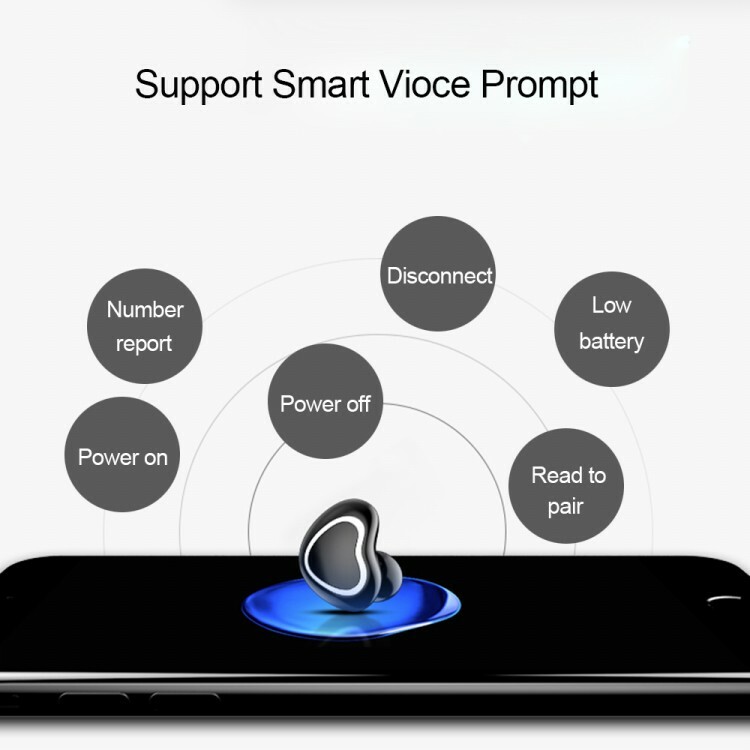 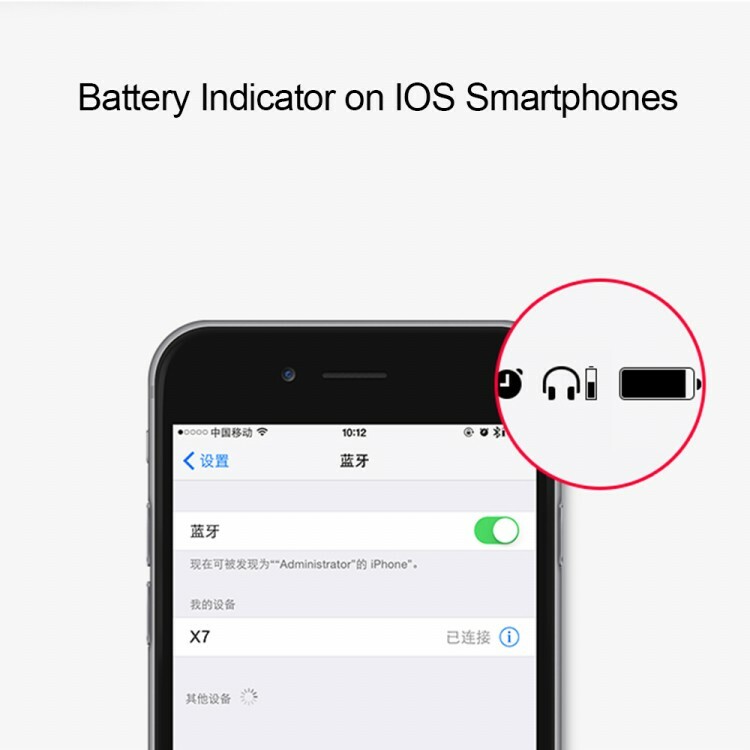 7.With built in microphone,it is very convenient for you to accept phone calls handfreely when you\’re busy with something else.